WASHINGTON – The U.S. Environmental Protection Agency has released the results of a national assessment showing that nutrient pollution is widespread in the nation’s lakes, with 4 in 10 lakes suffering from too much nitrogen and phosphorus.Excess nutrients can cause algae blooms, lower oxygen levels, degraded habitat for fish and other life, and lower water quality for recreation. 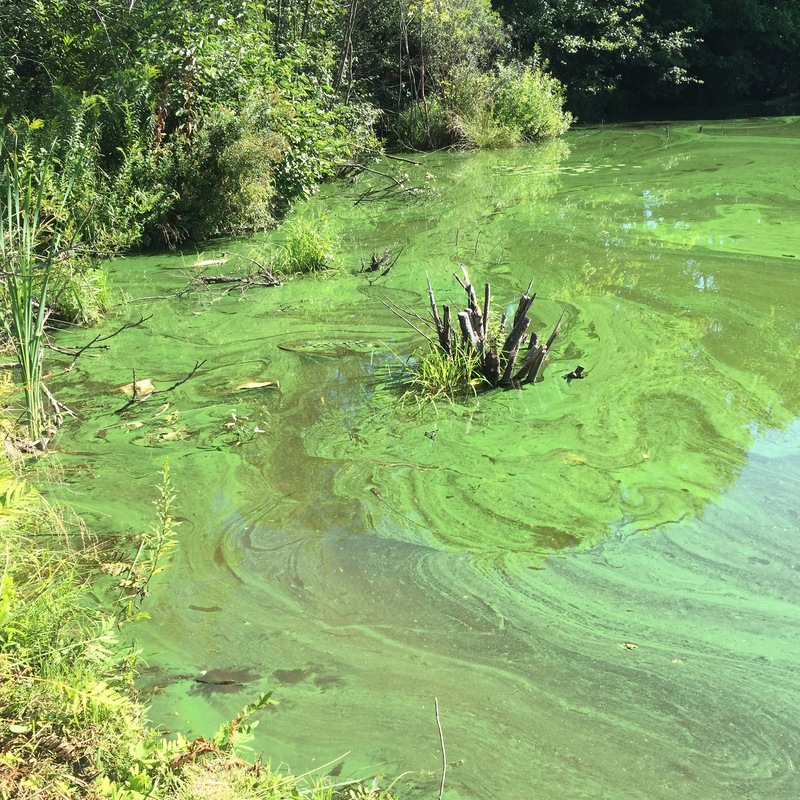 The National Lakes Assessment also found an algal toxin – microcystin – in 39 percent of lakes but below levels of concern. Low concentrations of the herbicide atrazine were found in 30 percent of lakes. An earlier National Lakes Assessment was conducted in 2007, but this latest study is expanded to include smaller lakes and increase the number of lakes assessed. Lake managers can use the new interactive dashboard to evaluate site-specific information and to explore population-level results. Conducted on a five-year basis, future lake surveys will help water resource managers assess broad-scale differences in the data and perform trends analysis. Nutrient pollution is one of America’s most widespread and costly environmental and public health challenges. EPA is working on many fronts to reduce the severity, extent, and impacts of nutrient pollution in our nation’s lakes and other waters. These efforts involve overseeing regulatory programs, conducting outreach and engaging partners, providing technical and programmatic support to states, financing nutrient reduction activities, and conducting research and development. In September, EPA called upon states and stakeholders to intensify their efforts to reduce nutrient pollution in collaboration with EPA.